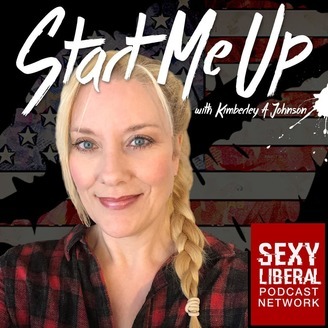 Hosted by blogger and author Kimberley A. Johnson and activist Steph Walton, 'Start Me Up' isn't just any other podcast. Your hosts are willing to call bullsht when they see it and they don't care if it's coming from a rightwinger or a self-professed bleedingheart liberal. They're not always politically correct and they're a huge fan of loose talk and salty language. Sarcasm is guaranteed and political correctness will be at a minimum. Our podcast is for anyone who wants to listen to compelling conversations with a variety of guests about current events and controversial topics. 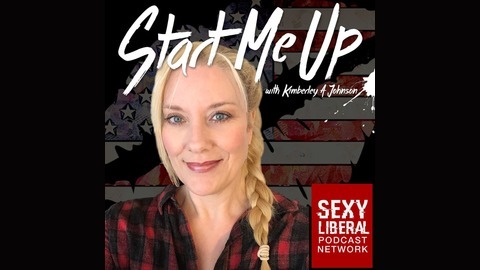 Kimberley and Steph talk about 2020 women, CNN's town hall, Elizabeth Warren's candidacy, Pete Buttigieg, frustrating mansplainers and how we deal with them. Lot's of frank talk and honesty today!